Beautiful You: Blogmas Day 21 | Christmas Food & Drink Faves! 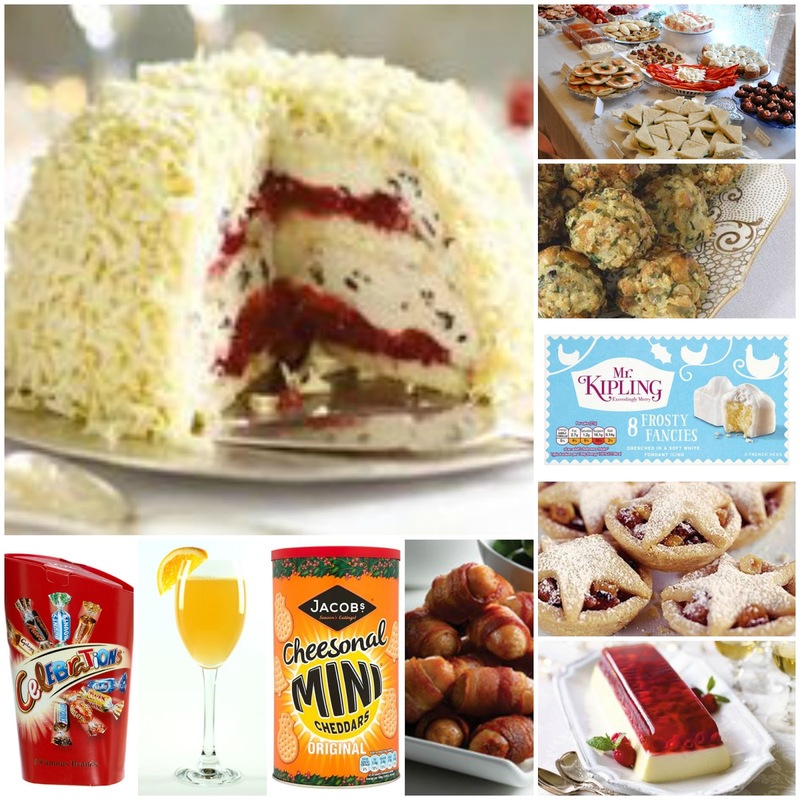 Blogmas Day 21 | Christmas Food & Drink Faves! Now everyone knows that Christmas is the time for letting go and eating what ever the hell you like and for me there are certain foods that we have to have in the house around the festive period. I love being nosey and seeing what other people have in around this time so I thought I would share with you my top 10 favourite Christmas foods! So those are my festive food must haves and although I'm not spending Christmas at home this year I have requested that my brother buys all of the above! What food items do you always have in around Christmas and are there any that you only ever buy around the festive time? Let me know in the comments below!